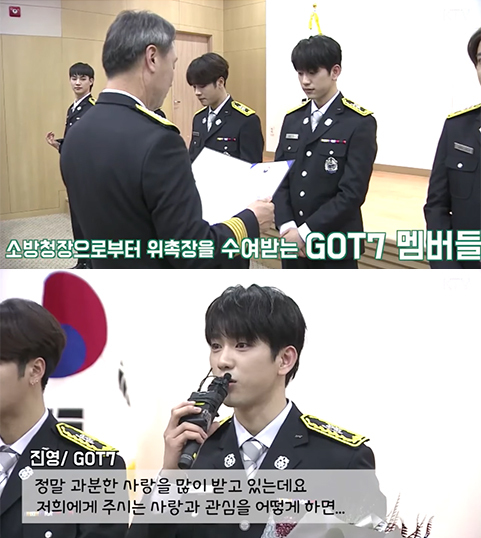 Jinyoung has become a hot topic for his speech regarding GOT7 being the ambassador of Korean National Fire Department. The boys have now become the representative of the Korean National Fire Department. On March 9th, all the seven members came to the small assembly hall to attend the ceremony and member Jinyoung gave his speech to represent the group. Shortly after, his speech has garnered attention as it's indeed humble and heart-warming to everyone, especially for the firefighters. His speech is such as follows. 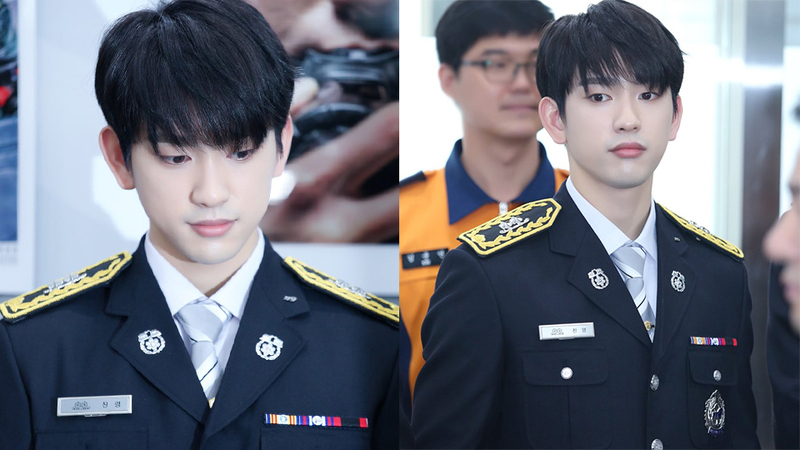 "Hello, I am Jinyoung from GOT7. Since our debut, we have been receiving a lot of love. We always think of how to pay back the love and attention to the society. We believe to become the ambassador of the Korean National Fire Department is the first time to do so, and it's an honor for us to be able to do so. Before coming to this ceremony, we have talked much with the CEO, and he said that we have many opportunities to help people. He also said that although it might be small things, he hopes that we can do it whole-heartedly. We will not only become the ambassador but we will work hard to contribute to the society through any method with our hearts. 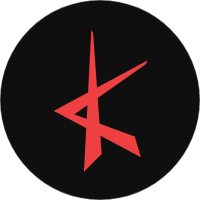 Our group name is also written in capital letter. "People might think that GOT7 is the main point here but I think that it's not only us but also all the firefighters who have come here and everyone in this country. Thank you very much and we will do our best."